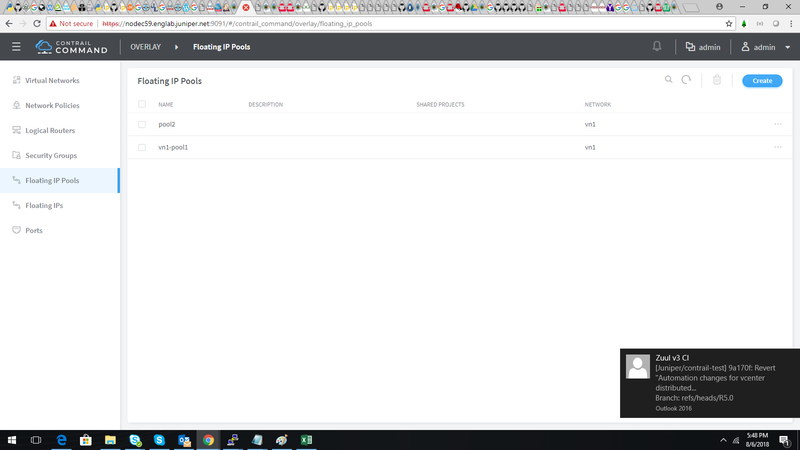 While creating Floating IP pools selected admin project as a shared project. But it is not showing in the floating ip pools after created. No error is shown in the console.